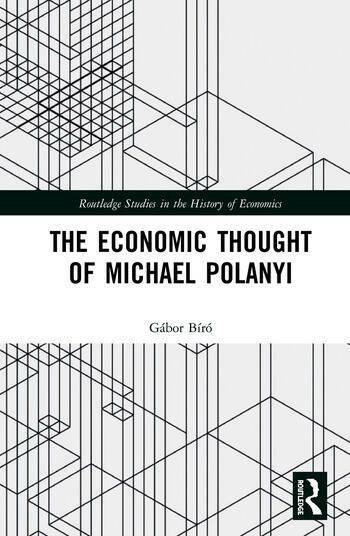 Michael Polanyi is most famous for his work in chemistry and the philosophy of science, but in the 1930s and 1940s he made an important contribution to economics. Drawing on rich archival materials of Polanyi and his correspondents, Gábor Bíró explores their competing worldviews and their struggles to popularise their visions of the economy, economic expertise and democracy. Special focus is given to Polanyi’s pioneering economics film and postmodern ideas. This volume will be of interest to advanced students and researchers of the history of economics, philosophy of science, and science and technology studies. Gábor Bíró is an Assistant Professor and Vice Chair of the Department of Philosophy and History of Science at the Budapest University of Technology and Economics, Hungary.